Arrived on time, easy to follow instructions, and product worked great all over Japan, from tokyo to the inland sea to the top of the alps! Faster data speed than I would have expected. It was much faster than all the five star hotels I stayed in. 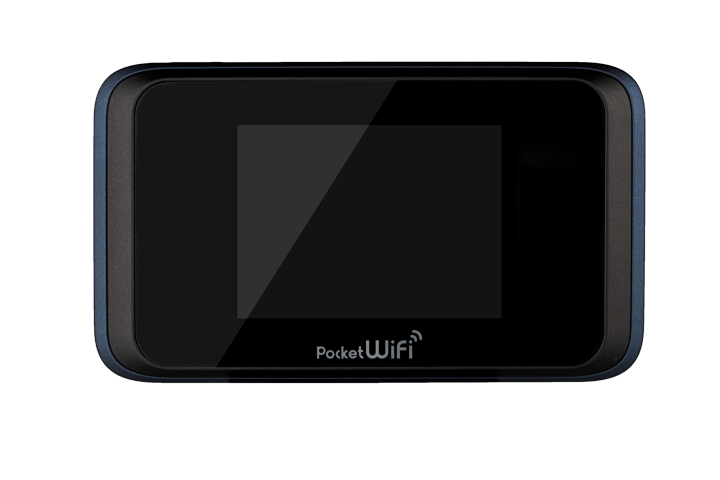 The diamond wifi is fast, small, and more than capable to handle wifi needs for a small group. The data allowance is really generous before any kind of throttling happens, it was fast from beginning to end. Highly recommend. I have T-Mobile, so I got 2G data and texts; SO has Verizon, so none of that. This was a life saver on many occasions, mostly just for finding out where we were! Instructions were clear and helpful, extra battery is a nice bonus (we also brought our own for our devices), and while we didn't use the pouches provided regularly, also a nice bonus! Really great service, coverage, and speeds! Was really pleased with the service and especially the download speeds. Needed wifi to be able to watch streaming video as required by my job out here in Japan, and the videos played in great quality without issue!